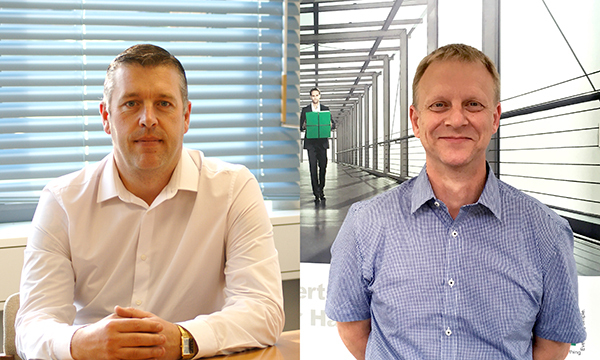 VBH (GB) adds to its sales team with the appointment of Matt Edney as Area Sales Manager for the South East, and Wayne Hewlett as External Technical Sales Support. 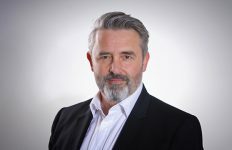 Matt started his career in the British Army (Royal Electrical and Mechanical Engineers) before moving to the construction industry where he has worked for over 20 years’ in senior sales manager positions. He joins VBH with a wealth of practical and sales experience. He comments: “I’m looking forward to the challenge. VBH has some great products, including our own greenteQ range. 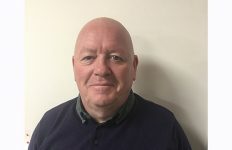 We’re the largest hardware distributor in Europe so there’s plenty of opportunity to generate new sales, and of course, I aim to ensure that all VBH customers in my area receive excellent customer care.” Matt is based in Sussex, and will be responsible for customers in most of London and the surrounding areas. 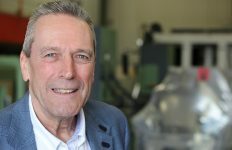 Wayne Hewlett has extensive experience in the window industry, including technical support roles at a number of systems houses. 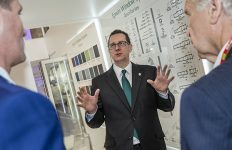 Since joining VBH, he has undergone intensive product training, particularly on the manufacture and installation of greenteQ Invisifold products – an exciting new system for slide & fold doors and windows. Wayne’s role will be to support customers in all aspects of hardware assembly to ensure smooth operation of the product and satisfied end users.